We’re in the thick of the holiday season, which means you’re likely running around getting gifts for everyone on your list, packing your suitcase to head out to see your family, and hitting up crowded airports. It’s easy to find yourself spending much more than anticipated during the holiday months, especially when it comes to travel costs. 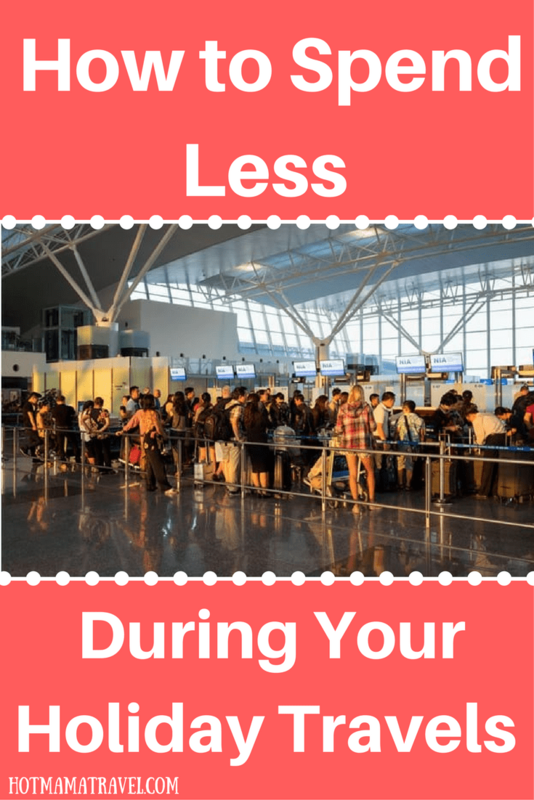 Use these travel tips to make your holiday travel easy and inexpensive. Travel costs only go up as the holidays draw closer, so your best bet is to book early. Keep an eye on prices, and use flight booking sites like SkyScanner.net to find the best deals on any given day. Simply enter your departure airport, and check out the cheapest destinations available. This can be a great way to find indirect flight options that Google Flights might not provide. If saving money is priority, you may just have to grin and bear a few layovers during your holiday travels. Flying indirectly can save hundreds of dollars, and while it lacks in convenience, it can be great for your wallet. Just grab a good book and make the most of your downtime at the airport. There are plenty of ways to save money on your hotel stay. Call the hotel, and check if they’ll match or beat any rates that you’ve spotted online. Sometimes, talking to a member of the staff directly can see you getting extra benefits, like free Wi-Fi or complimentary breakfast. You can also find online coupons for your favorite hotel chains. Grab a last-minute Marriott coupon—you’ll be hard pressed to find a city that doesn’t have at least one location of this hotel conglomerate. If you’re traveling alone and not looking to pay hotel prices, you can also rent out a private room on AirBnB. You can find a variety of properties that offer different amenities, whether you’re looking to couch surf, book a spare room, and even outdoor spaces. Look for verified hosts that have a history of good reviews, and be sure to do your research on prices in the area. Spend money to save money—that’s the theory behind rewards credits. 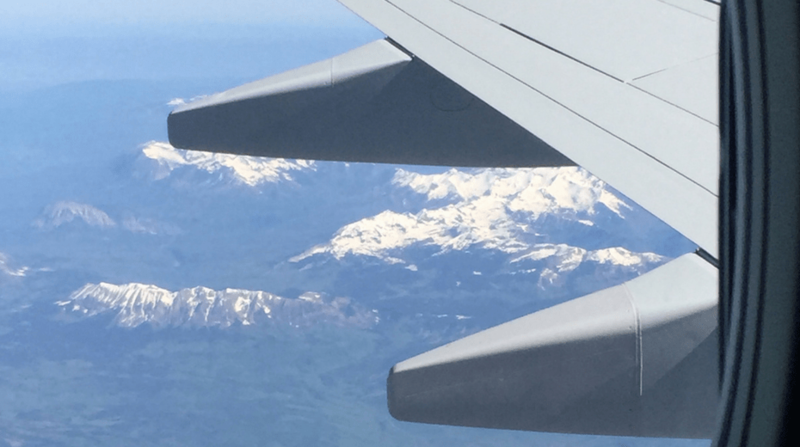 Many credit companies offer travel incentives with their rewards credit cards, and this is a legitimate, simple way for you to save money on all future travel. If you don’t already have a travel rewards credit card, consider the Venture card from Capital One. They offer a fantastic sign up bonus—spend $3,000 in the first three months and you’ll receive 40,000 bonus miles, which could be worth up to $500 in travel. If you have to travel for every holiday, consider taking out an annual, multi-trip travel insurance policy. This kind of coverage is much cheaper than purchasing single-strip travel insurance (often at the last minute). Check out TravelInsuranceReview.net to compare the options available, and make an investment in a policy that can provide year-round benefits. Depending on your family’s plans, flying on an actual holiday can save you big. 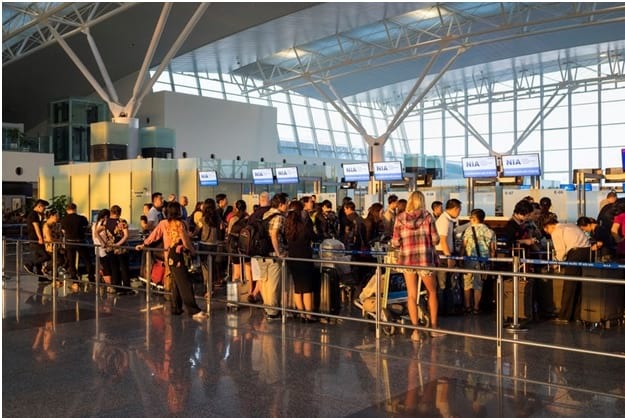 Booking a flight that departs on the holiday or the day before the holiday can be much cheaper, but this depends on a variety of factors, including where you’re flying and the time of day you plan to fly. If your family is willing to celebrate the holiday on another date, you can save plenty by flying on the actual holiday itself. Don’t buy food at the airport. So long as you don’t bring liquids (who brings soup on a plane ride anyway? ), all of your favorite snacks are fair game. Buying snacks on the flight itself is a no-go—spending 10 dollars on a small bag of nuts and slice of cheese is a surefire way to go over budget on your travels. Bringing your own snacks aboard the flight will help you save a significant chunk of change. Before your holiday travel kicks off, be sure to consider the ways these strategies can save you money. Focus on the joy of spending time with loved ones, and spend less time stressing about the costs of your holiday plans. These are great tips, thanks Amanda.